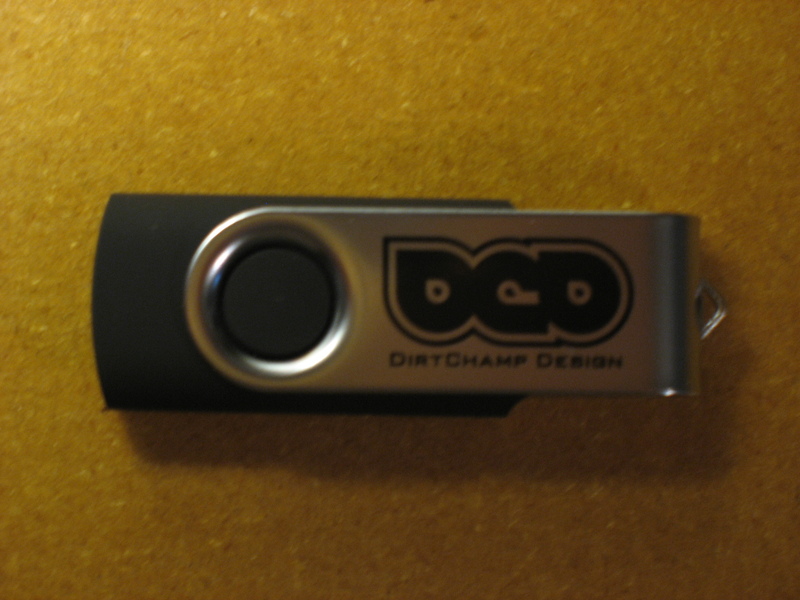 Posted in: DirtChamp Design, Radio Control. 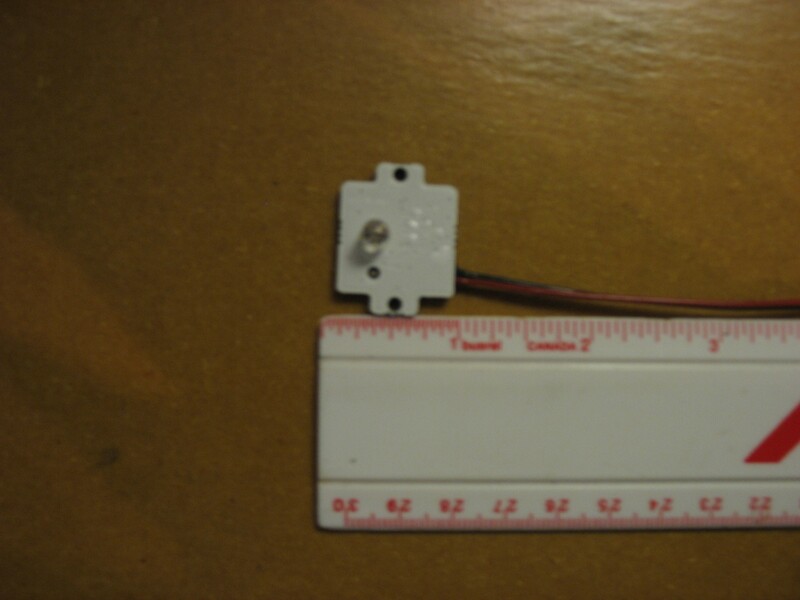 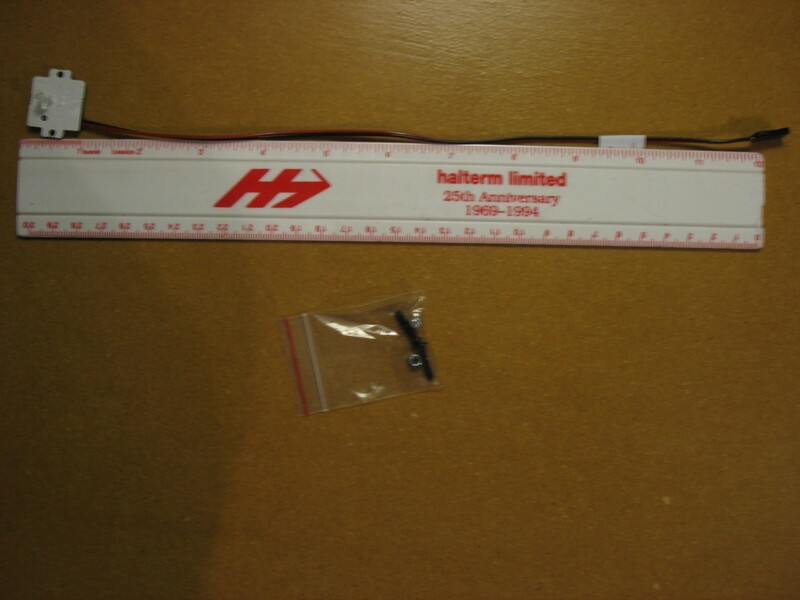 Tagged: Lap Timer, RC. 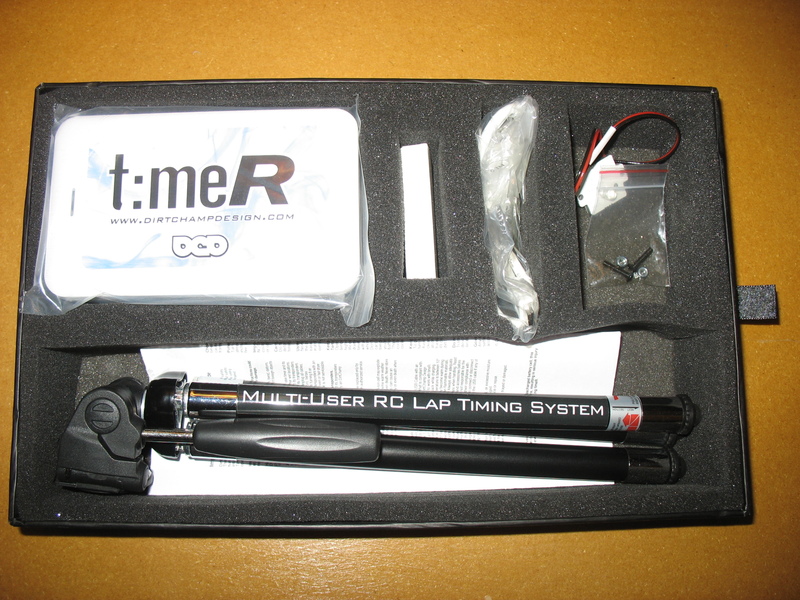 Our new lap timer has arrived. 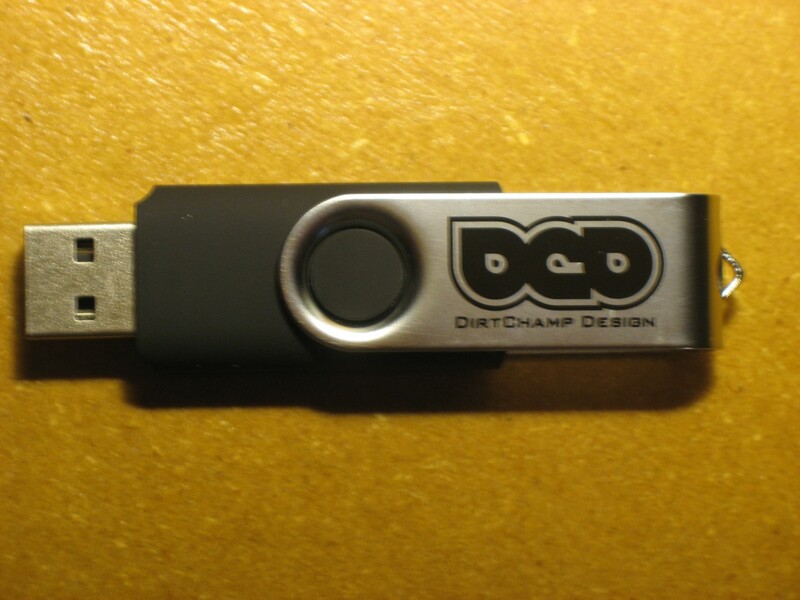 We had many discussions, and selected the DirtChamp Design TimeR. 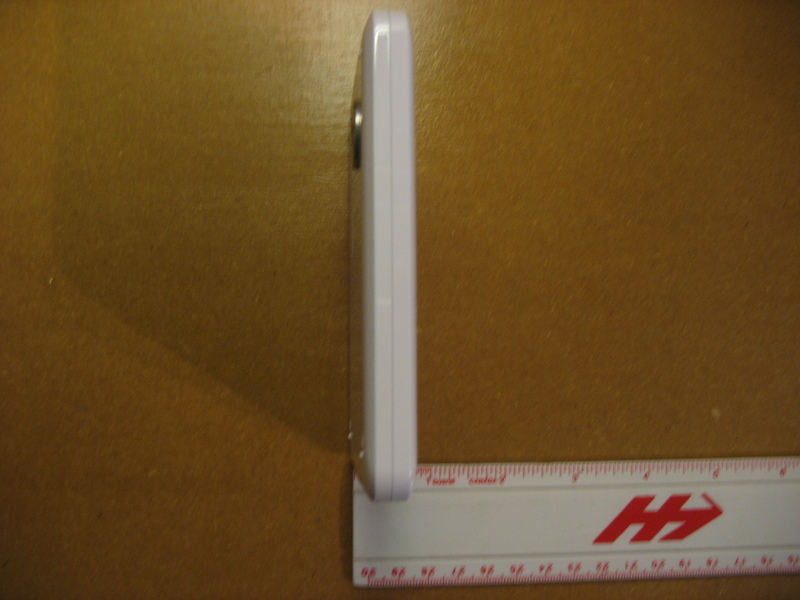 Today, we have a bunch of pictures, as well as an “Unboxing” video. 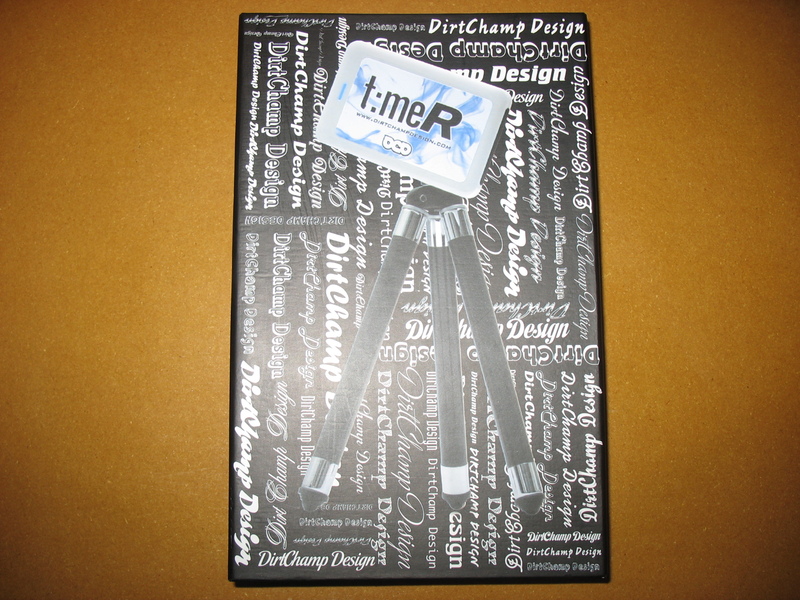 Once we get this thing outside, and put it through its paces, we will give a full review. 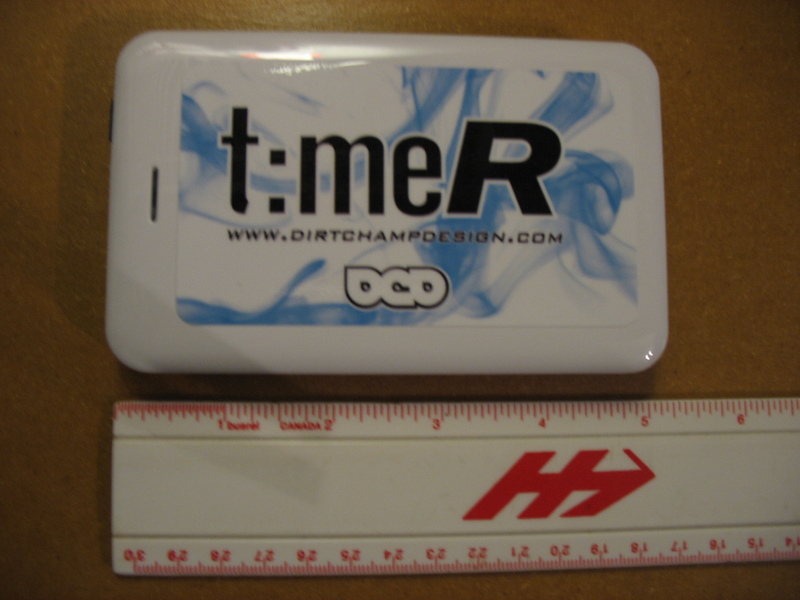 The other RC Lap Timer that we considered was from TrackmateRacing.com. 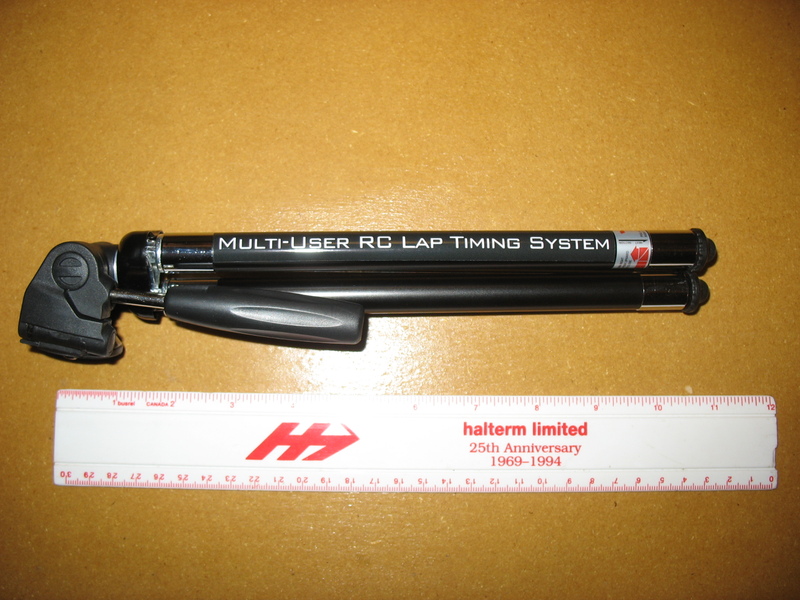 It seems like a neat system, which deserves consideration, if you plan to purchase a RC Lap Timer. 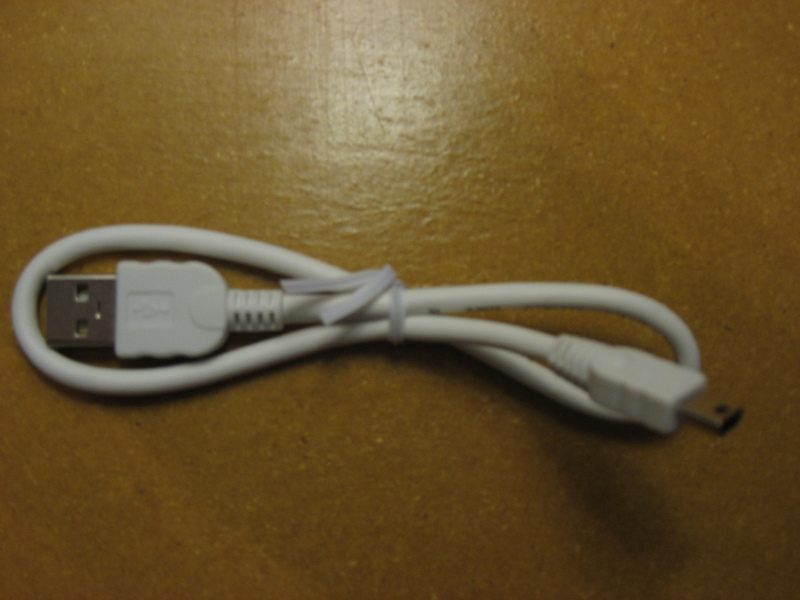 But for now.